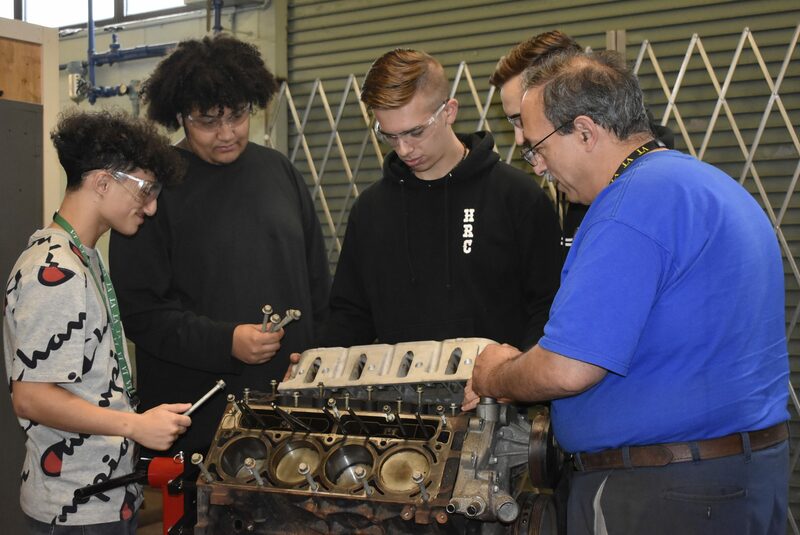 The Automotive Technology program provides instructional training for students to strategically diagnose problems and repair the automobile. Automotive technicians must become highly skilled and technically oriented to repair the complex systems which make up the latest automobile unit. Students are taught to operate state-of-the-art equipment available in today’s modern repair facilities. 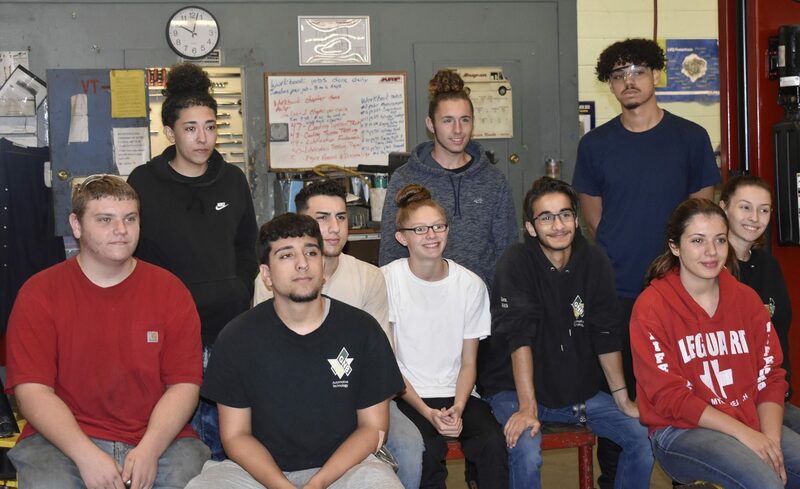 Students also complete courses in Brakes, Electrical / Electronics, Suspension and Steering, Engine Repair, Heating and Air Conditioning,and Engine Repair. 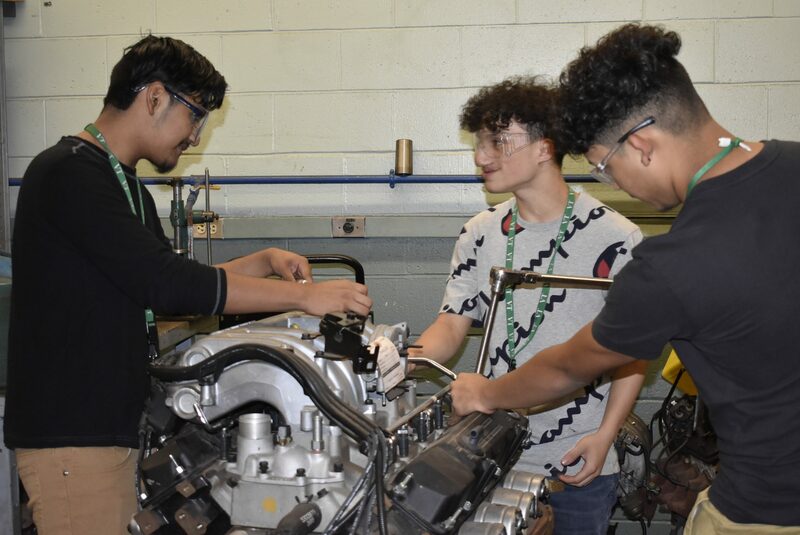 The curriculum is competency based using a multi-module approach to learning and is supported using the National Automotive Technicians Education Foundation (NATEF) and the Automotive Service Excellence (ASE) standards. The Automotive Technology program is NATEF certified. All instructors are ASE certified. Students also receive training in parts distribution, Motor All-Data computerized repair information systems. Practical work experience is performed on donated vehicles and on vehicles supplied by the regional school community. Students are also encouraged to participate in Distance Learning, Skills USA, and a variety of activities and clubs offered at GNB Voc-Tech. 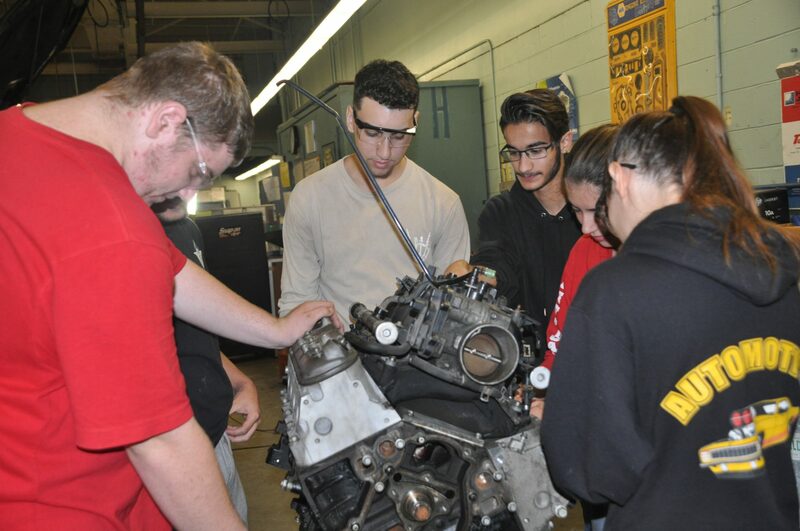 The Automotive Technology department is a member of the Automotive Youth Education Systems (AYES) program. This initiative was developed by General Motors offering students an opportunity to develop their skills utilizing new vehicles and strategy-based diagnostics. Currently there are over 25 manufactures and business partners that have also joined this national program. 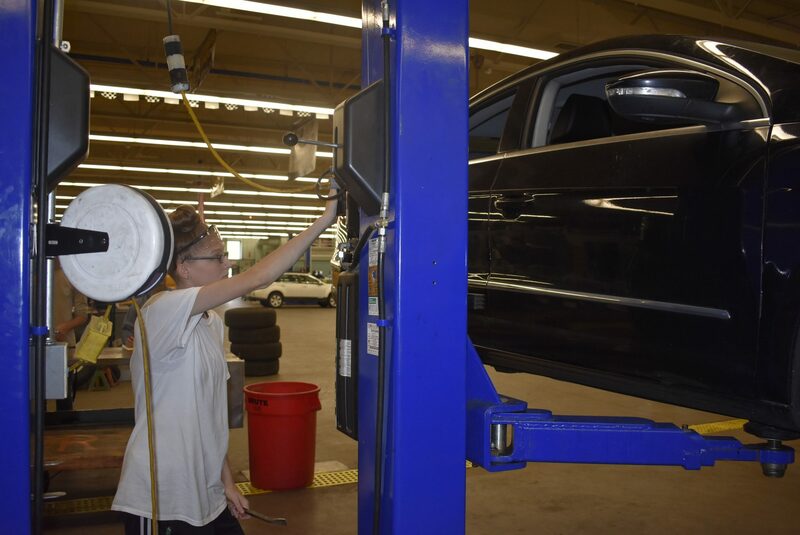 One component of this program allows students to job shadow during their junior year in school with area car dealerships and complete internships during summer months. Many of these students continue in their senior year on cooperative education programs. 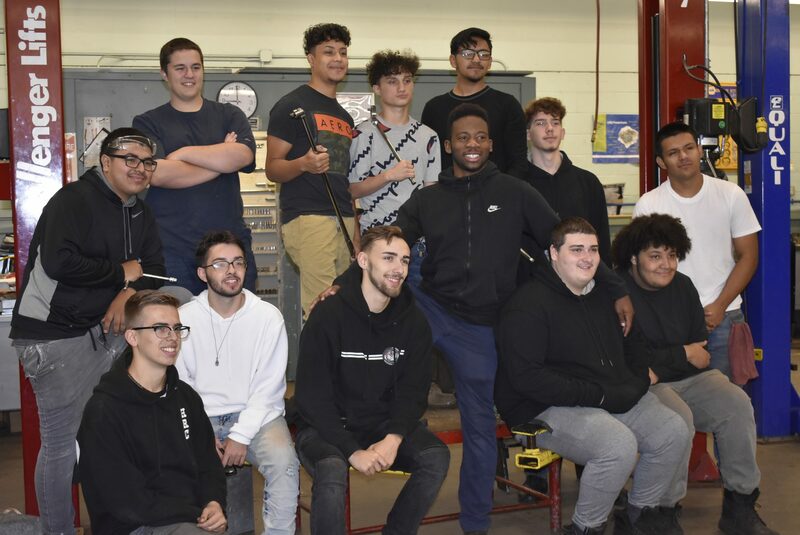 A career program was developed in Automotive Technology to enlighten students and their parents as to the vast opportunities that are available upon graduation. Presenters from technical colleges, tool companies, and the military are invited to visit the school to speak to the students and explain their programs. Students are also allowed to participate at college career days and field trips related to automotive technology. Students are encouraged to strive for excellence in their academic and technical studies. Upon graduation, they will have acquired the necessary skills to enter the workforce or enroll in post-secondary or technical colleges to further their education. Articulation agreements have been developed with many schools and technical colleges to reduce the cost of tuition for the student. Graduates can pursue a variety of career paths, some of which require work experience or further education. Those include careers as technicians, service advisors, parts managers, service managers, salespersons, sales managers, fleet service providers, parts retailers or auto tech instructors. 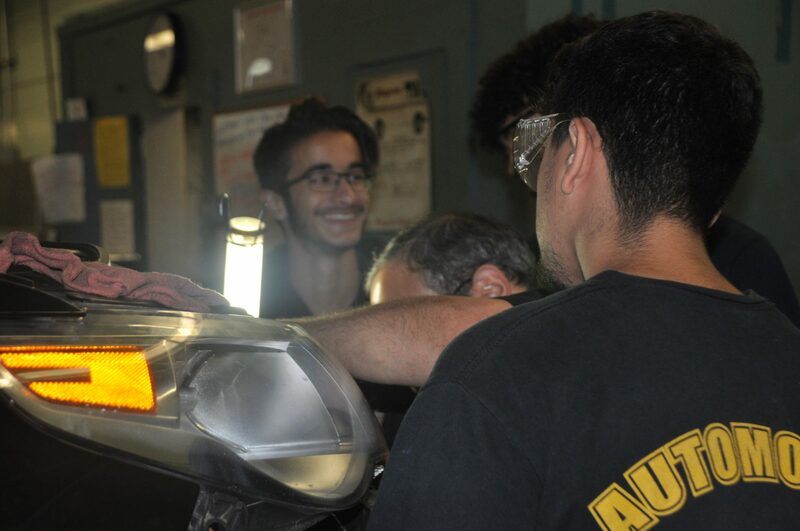 The Automotive Technology program works closely with the Automotive Technology and AYES advisory boards to ensure that the best quality programs are being offered to its students. Having been exposed to the many educational and technical programs enhances students’ abilities to make an intelligent choice for their future careers.